Space Oddity. Suspicious Minds. Pinball Wizard. Whole Lotta Love. Come Together – 1969 could easily be said to be a vintage year for music, the end of a decade that changed the world and the introduction to one that would prove equally inspirational. It would also see the birth of a band that would start as an idea to electrify traditional music and would go on to become one of the most enduring stories in the folk world and beyond. 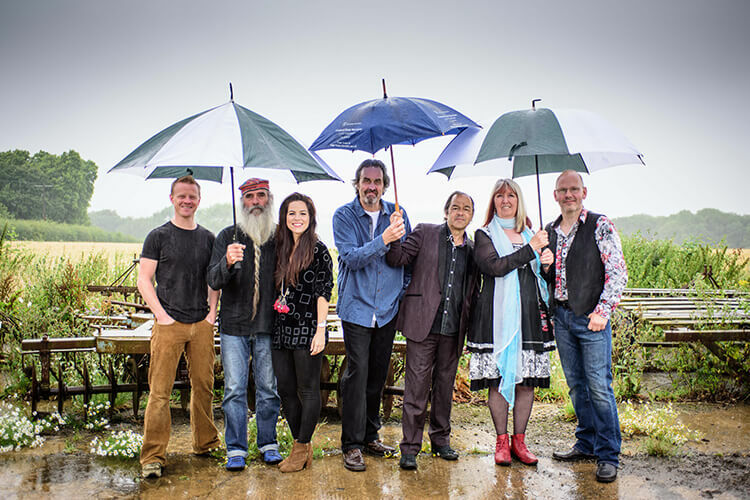 Led as ever by the iconic Maddy Prior, the latest seven-piece line-up will draw on the group’s incredible history to provide a night of favourites and surprises from down the decades.